Absolutely stunning one of a kind townhome for sale in Long Bay. 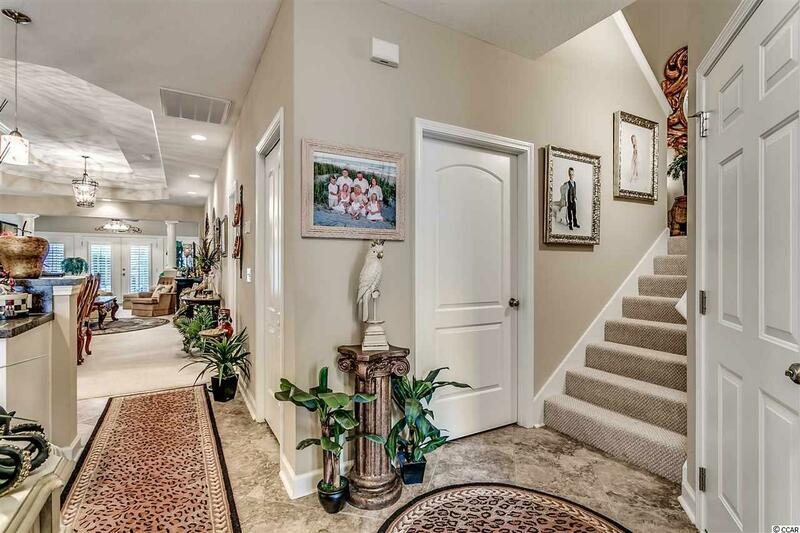 This 3 bedroom 2 and 1/2 bath also has what could easily be a 4th bedroom. 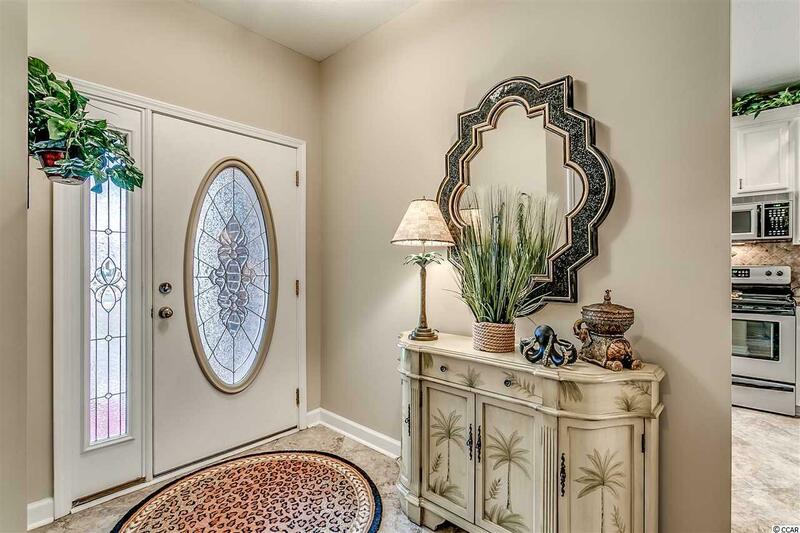 The moment you walk into the foyer you notice the elegance and attention to detail of all the upgrades this place offers. Notice the huge double tray ceiling over the living room and dining area. 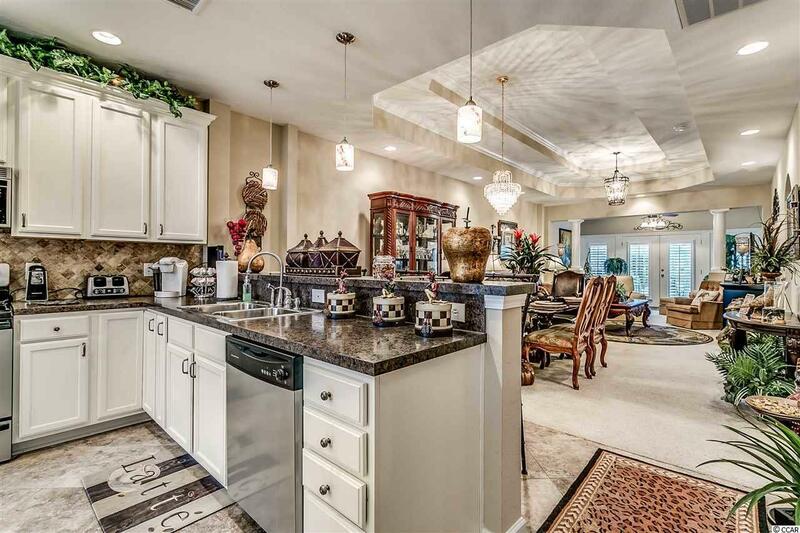 Walk right through to the Carolina Room and then large back patio overlooking the lake and distant golf course views. The master bedroom is on the first floor and tray ceilings, a Reading Nook, double vanities, walk-in closet and jetted tub. The second floor is huge with 2 large bedrooms and another that would make for a fourth bedroom if you only add a closet. 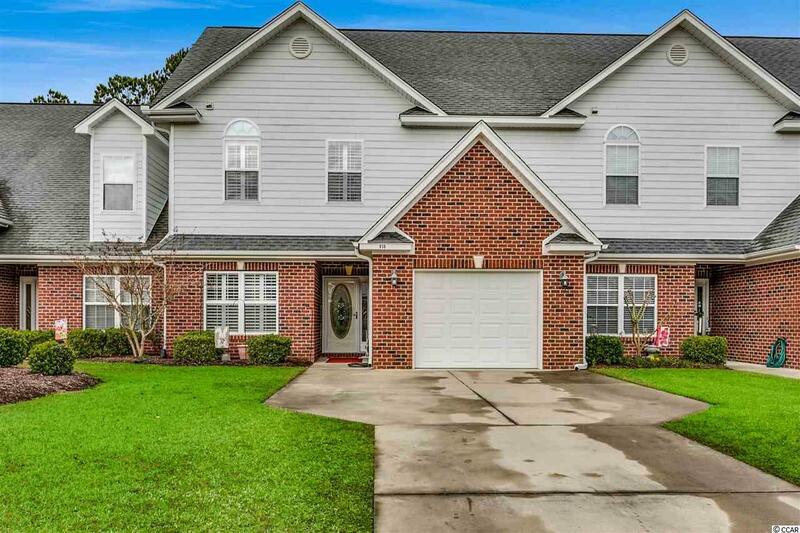 The townhome is brick and hardy board and comes with plantation shutters throughout. Shows like a model and is a must see.